your skin is plump and more dewy do to great collagen support. Your skin is supple and radiant. This is your most important decade of your skin. The way you take care of it now will determine what it will look like years to come. focus on damage prevention by using sunscreen regularly to prevent future hyperpigmentation,… wrinkles and sun damage. Using a hydrating eye cream will help to keep premature lines away. 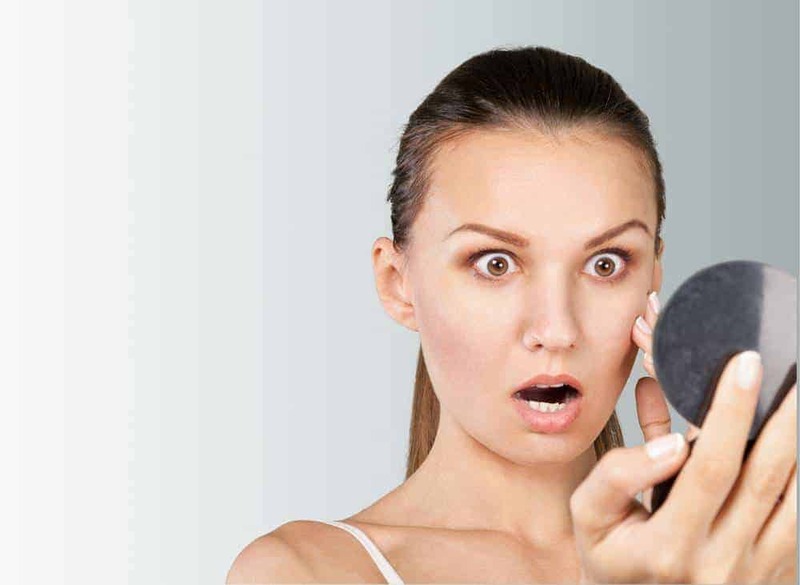 If you’re suffering from acne seek professional help from an Esthetician and Dermatologist. Skin care treatments like facials, peels and Blue LED Light Therapy will keep acne breakouts at bay. Cleanser: If you have normal skin, you need to wash it only before bed. Use a mild cleanser—either a gel, if your skin is oily, or a milky one, if it’s dry. Night time treatment: Use a hydrating fluid or an oil-free moisturizer. Many dermatologists recommend starting on the vitamin A-derivative prescription retinoids, the gold standard for reducing fine lines, stimulating collagen, and treating acne—or products containing the less potent retinol. Before bed, apply a pea-size amount all over your face and right up under your eyes. 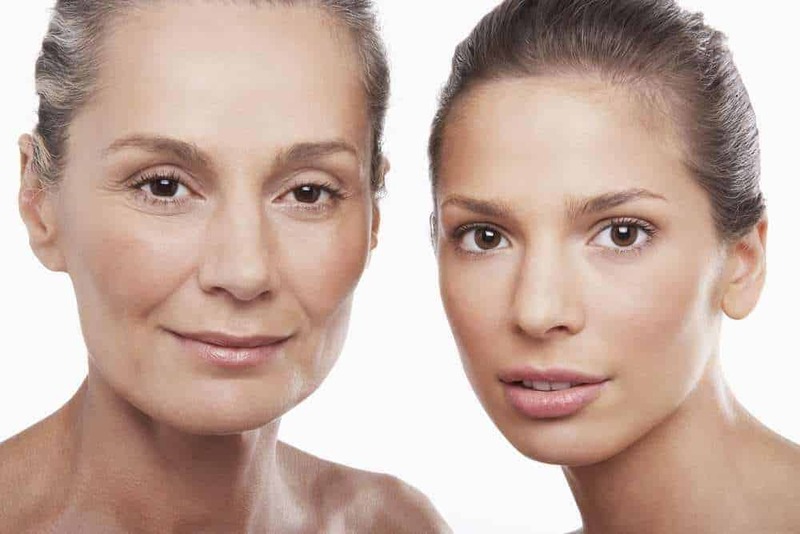 Beautiful Skin in your 30’s…. You’ll start to notice fine lines and wrinkles, especially around the eyes and mouth as smile lines. Discoloration and uneven skin tone can be present in darker skin tones and hyperpigmentation can be seen on lighter complexions. 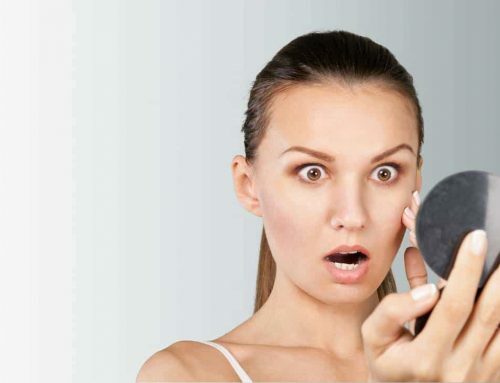 Cell turnover slows down making your skin look a little bit dull. Cleanser: use a cleanser in the morning with Alpha Hydroxy acids (AHAs) to encourage exfoliation. In the evening, wash with a creamy cleanser. Exfoliation: twice a week with a product containing microbeads with a AHA acid formulation to stimulate cell renewal rate. Serums: use serums containing vitamin C to brighten and even out skin tone and Retinol to help accelerate cell turnover rate and fight fine lines and wrinkles. Moisturizer: Use a moisturizer morning and night containing hydrators like Sodium PCA and Hyaluronic acid. Eyes: Apply a hydrating eye cream morning and night. Use Broad Spectrum sun block every morning to prevent further sun damage. Professional Treatments: Regular anti-aging facials, chemical peels and rejuvenation treatments like microdermabrasion and micro-needling (Collagen Induction Therapy) will stimulate building your own collagen, evening out skin tone, tightening and smoothing out deeper lines and wrinkles. 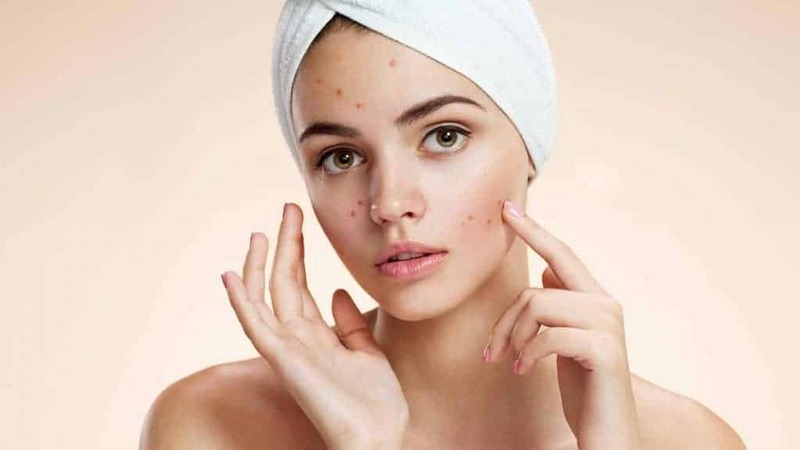 In your 40’s you’re beginning to see cumulative sun damage from your 20’s and 30’s, in the form of blotchiness, brown spots, some wrinkles, fine lines, and ruddiness. You’re also losing more collagen and elasticity at a rate of 30% by the time you reach the age of 50. 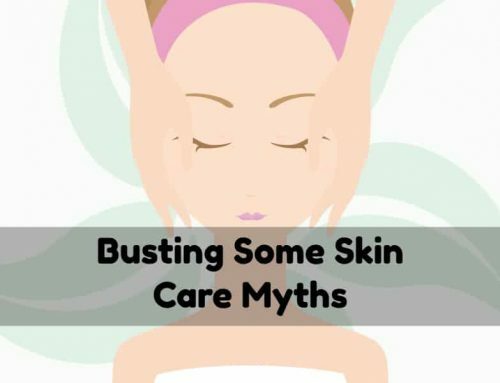 Your skin retains less moisture do to hormonal changes and lower estrogen levels. Cleanser: Use a creamy stem cell cleanser (rather than gel) cleanser morning and night, unless you can tolerate one with a mild AHA once a day to brighten and remove dead skin cells. 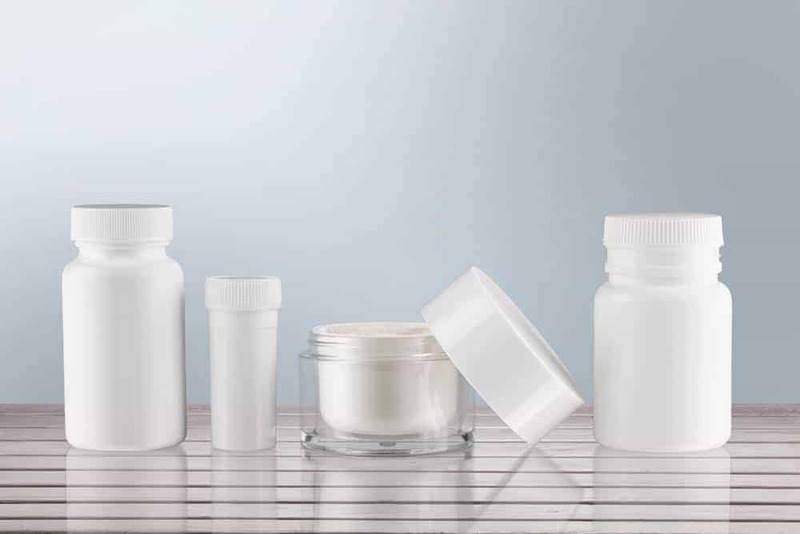 Moisturizer: Supplement your broad-spectrum moisturizer, which should contain SPF 15 or 20, with facial creams, lotions, or serums. Serums: Use serums containing anti-aging actives like: anti-oxidants, peptides and stem cells two times a day. These powerful ingredients will strengthen collagen reducing lines and wrinkles. One of the latest scientific discoveries is the Topical Human Growth Factor Stem Cells, which fights the 5 signs of aging: wrinkles, sun spots, elasticity, thickness and texture. 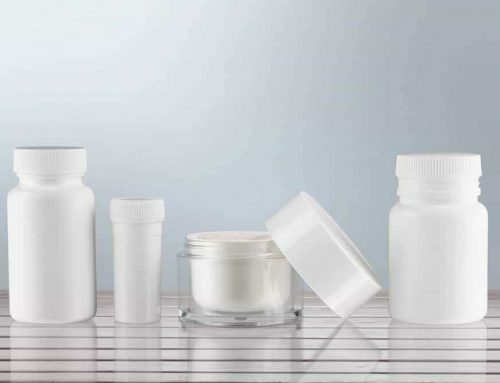 Only three companies are currently providing topical Human Growth Factors in the US. Your skin will look more youthful looking in as little as 4 weeks. *Don’t wait until you are in your 50’s, start in your 30’s to ward off the signs of aging. Treat dryness with a rich moisturizing cream that contains hyaluronic acid, sodium PCA, shea butter, or hydrating oils. Eyes: Use an anti-aging eye cream containing retinol, peptides and hyaluronic acid to smooth out fine lines and deeper wrinkles around the eyes. Night time Treatment: using a retinoid is the way to go. It reduces brown spots, increases exfoliation and collagen production, thickens the epidermis, and can reverse precancerous sun damage. If your skin can’t tolerate a retinoid every night, use it every other night. Professional Treatments: Regular anti-aging facials, chemical peels, microdermabrasion and rejuvenation treatments micro-needling (Collagen Induction Therapy) to stimulate the production your own collagen. It also evens out skin tone, tightens, plumps and smooths out deeper wrinkles and acne scarring. The most significant change you’ll notice in your complexion is dryness and loss of elasticity. 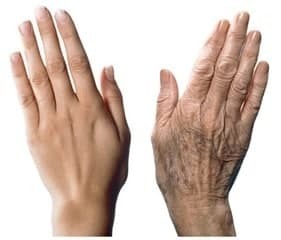 The skin will have probably lost about 45-50% of your collagen by the time you reach 60 years of age. Deeper expression lines, larger pores, sun damage, and loss of elasticity on chest and neck area are more prominent. Once you hit your 60s and 70s, basically all the issues that arose in your 50s become more extreme. Cleanser: Wash morning and night with a creamy non-soap cleanser with AHA acid like glycolic acid to brighten or a lactic acid cleanser which adds moisture. Moisturizer: Apply a moisturizer appropriate for your skin type containing a broad-spectrum SPF 15 or 20, with UVA/UVB protection. 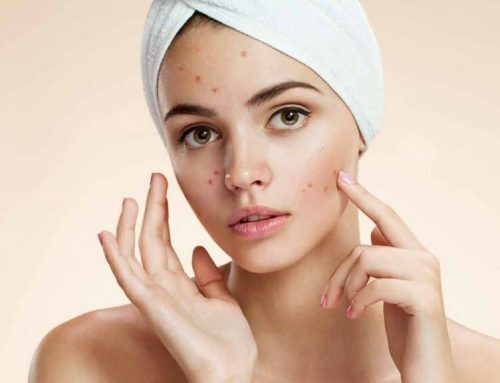 Serums: use serums under a moisturizer and eye creams containing peptides, stem cells, antioxidants like vitamin C and retinol actives to plump and smooth out lines. Try Medical strength retinoid, which is more potent and will penetrate better. Make sure to use it every other night for the first two weeks until you skin builds a tolerance for it. Professional Treatments: Micro-needling (Collagen Induction Therapy) is a natural rejuvenation treatment that stimulates your own collagen production by plumping and tightening your skin with little down time. It also helps to improve sun induced hyperpigmentation, deeper lines, wrinkles and acne scarring. Chemical Peels will stimulate skin cell renewal rate, Micro-current/Ultrasound Treatments will tone and tighten sagging muscles. 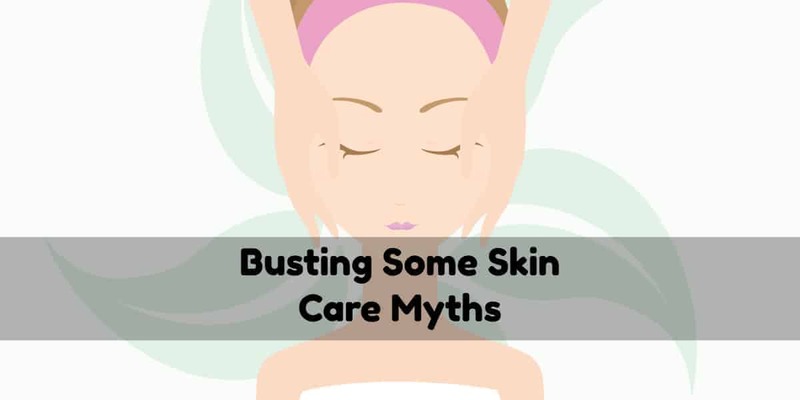 In conclusion, the health of your skin starts as early as your teenage years with an appropriate at home skin care regimen that address your skin care needs. Cleansing, exfoliating and moisturizing will help maintain a clearer, brighter, softer and more hydrated complexion; while wearing sun protection will keep sun damage, hyperpigmentation and wrinkles away. 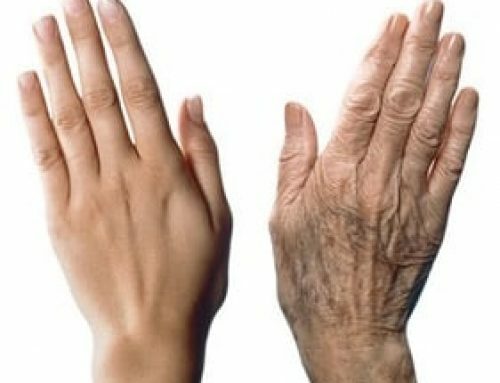 Applying products with actives ingredients like anti-oxidants, peptides and stem cells along with professional skin care treatments will help prevent and minimize premature aging.